Do you want to hear a story? 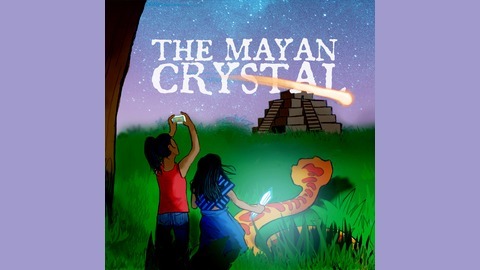 It's the story of an 11-year-old girl who uses a magic crystal to summon the legendary Mayan gods. But her plan backfires, and instead she awakens an ancient evil! With the help of her sister and a 20-foot talking snake, she’ll go on a thrilling journey to save her village and discover her true destiny. For more great Gen-Z shows, visithttp://BestRobotEver.com. 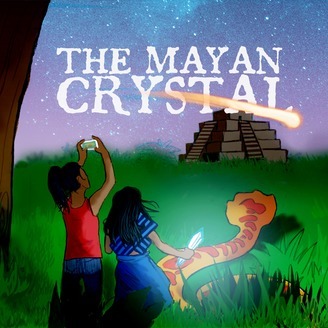 As a special thank-you to Mayan Crystal listeners, the guys at Gen-Z Media are giving you a sneak-peak of our new show, The Young Ben Franklin. It launches, when else, July 4th, so if you enjoy what you hear, please search Young Ben Franklin on your podcast app, and head over to subscribe. The show will release every week throughout the summer, and when you subscribe, we’ll let you know every time a new episode becomes available.